Today... I spent a day thinking of this special girl in my life. She will be turning three in a week or so... and she tells me everyday that her baby sister and her Omi from Germany will be joining her for the special birthday. How sweet and rascal she is all at the same time. 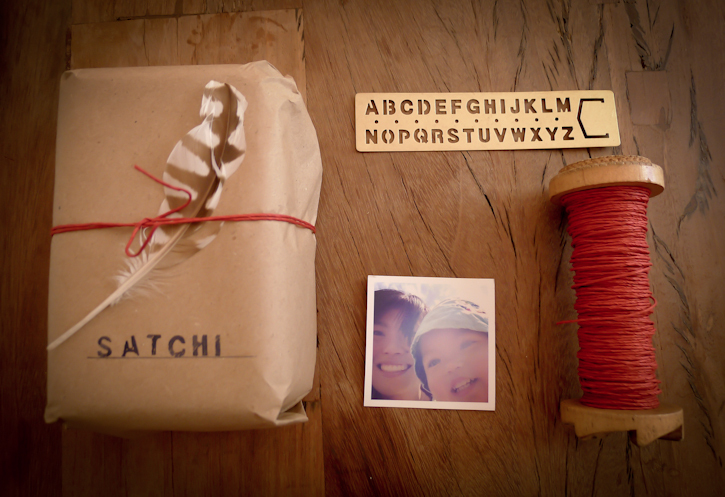 I love you... my one and only Satchi. You are... and will always be my sunshine.